Valentine’s Day is fast approaching, a day when traditionally chocolate, flowers and gifts are exchanged between loved ones. Maybe you’re planning a romantic candle lit meal at home? 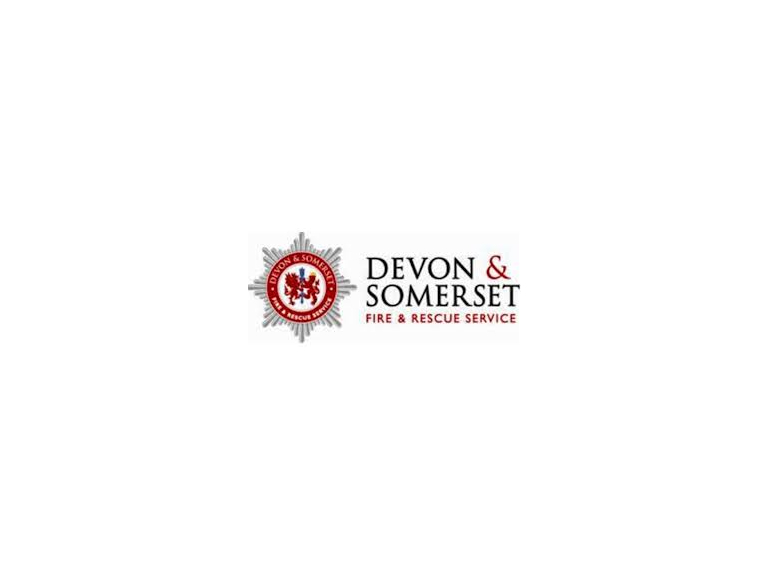 Without wishing to put out the fire of passion, Devon & Somerset Fire & Rescue Service would like to remind you of some fire safety tips in the home. Over 50% of fires start in the kitchen, it’s all too easy to get distracted when cooking your loved one a special meal, especially after a drink. Rather than ruining a romantic moment, keep the fire safety tips below in mind and stay safe. Stay alive and stay safe with a working smoke alarm. This will greatly increase your chances of escaping from a fire unharmed. Without one you and your family are more than twice as likely to die in a fire at home. • once a year - vacuum and wipe the smoke alarm casing to ensure dust isn’t blocking the sensor chamber (for mains wired alarms, switch off first). By not getting too caught up in the heat of the moment you’ll hopefully have a sizzling hot but safe Valentine’s night!